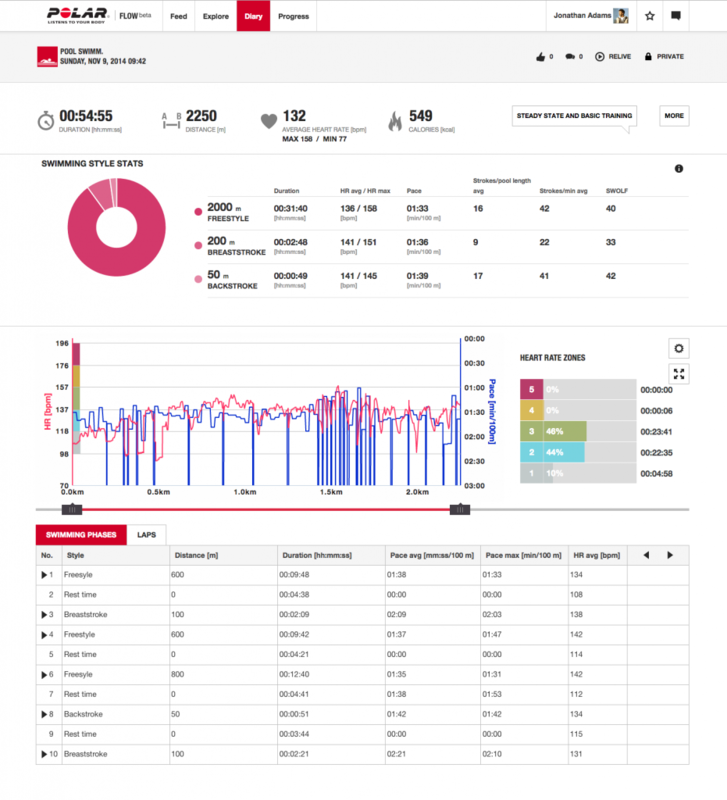 Last week Polar released the update for the V800 to support swimming metrics. This update was long awaited for the V800 and with this update the V800 now supports tracking your swimming in the pool. This includes which stroke, your swolf, time, distance, speed and strokes per minute. 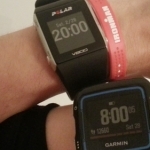 If you have the Polar H7 heart rate strap, you will also get your heart rate, making the V800 one of the, if not the, most complete multi sports watch available to triathletes. The metrics the V800 takes are based on the movement of the watch, so they won’t be perfect. But if you are a capable swimmer and don’t do anything weird it should be correct. But this is a problem all watches have to deal with, the algorithms in the watch track the movement and translate this data to your stroke type, count, turns, etc. A missed stroke because another person blocked your way, or anything else might mess up your data, don’t worry though, just one missed lane won’t stuff it up. The current stage of the V800 is focussed on freestyle swimming, with new updates for better support on breaststroke, backstroke and butterfly. Update: The last update in January 2015 improved the flip turn recognition and better algorithms for faster swimmers. Just an indication on how actively Polar is developing and sticking to the plans. Polar has scheduled more updates for the V800, one of which includes the support for open water swimming, which is to be released in March 2015. 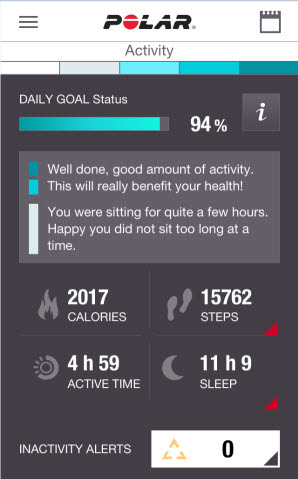 As the V800 doubles as smartwatch there were quite some requests to track daily activity, and Polar has also updated that in this release. Set your activity goal in Flow and sync the V800 with FlowSyn to get your activity goal, using the top right button you can personalise the watch face to track your daily activity. 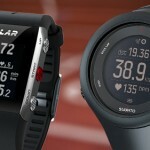 For more information on the Polar see my V800 Review or my comparison to the Garmin 920XT. 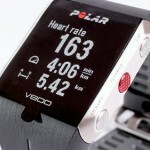 The Polar V800 is available for as low as $329 with the H7 HRM and for $359 on Amazon without the HRM.